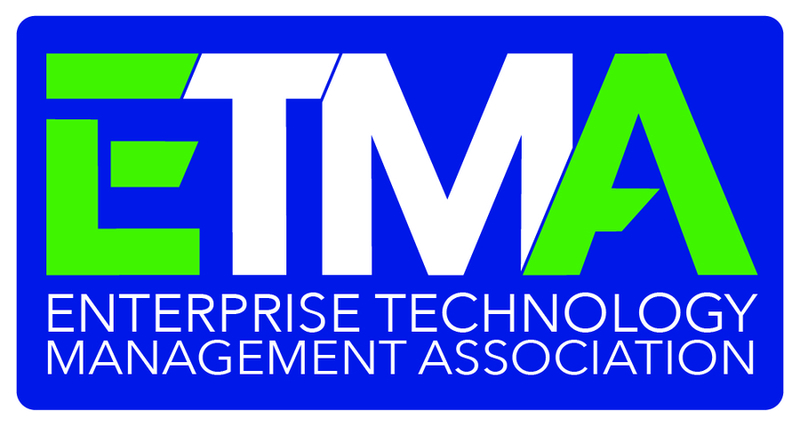 WESTLAKE VILLAGE, CA, April 18, 2018 /24-7PressRelease/ — ETMA, the Enterprise Technology Management Association, formerly TEMIA the Technology Expense Management Industry Association (http://www.temia.org), membership voted to select Juvo Technologies and 4Telecom Help for the Partnership Achievement award at a recent conference in Nashville. 4TelecomHelp was licensing four different software applications to manage clients’ needs. Through a relationship that was formed at ETMA/TEMIA conferences, the two firms developed a business partnership. Unlike other arrangements, this relationship did not include a merger or acquisition. The partnership was announced at the Spring 2017 ETMA/TEMIA conference in New Orleans. The objective was to move all 4TelecomHelp customers to a single integrated SaaS platform without either company loosing revenue. The two firms met frequently to understand the similarities and differences between each of their corporate cultures and functions. Both firms grew as they overcame many challenges. The project began with a data review, which identified the need to normalize terminology and creation of a data dictionary. The upgraded software, using JUVO source code, was rebranded 4T-Titan software. By June 2017, 90% of the client implementations to the new platform were complete. In addition to completing the client migrations to the new software platform on time, the firms have grown in interesting new area. 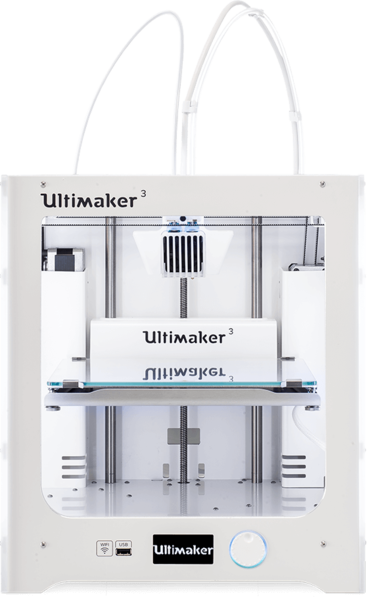 John Schroder, President of Juvo Technologies said, “A true partnership should create positive outcomes for both parties. This award validates that both Juvo and 4TelecomHelp are better positioned to serve their clients than before.” Juvo has seen three principal “positives.” First, its functionality has been improved, thanks to 4Telecom Help’s input. Second, through this process, Juvo’s software has been subject to a comprehensive client audit. Finally, Juvo’s platform now has distinct options: source code purchase, white label options, and bill pay modules. ETMA’s ongoing mission is to raise awareness, to improve the quality and value of solutions and to cultivate shared industry knowledge for Enterprise Technology Management, Managed Services, Expense Management, Telecommunications Management, Telecom Expense Management, TEM, Mobile Expense Management, Managed Mobility Services, MMS, Mobile Device Management MDM and Enterprise Mobility Management, EMM solutions. ETMA seeks to do this through the development and promotion of open industry standards, and industry knowledge among solutions providers, business partners, telecom service providers, and enterprise clients. Further, ETMA members subscribe to a Code of Ethics, which clearly establishes standards and differentiates their level of commitment to their clients.